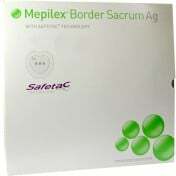 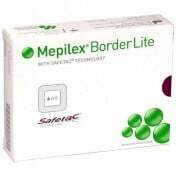 A light mepilex border that's able to cover topical secreting wounds will help the healing process, cutting down your time-to-heal by days or more. 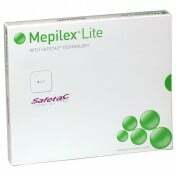 Molnlycke's Mepilex Border Lite is available in a 6-inch squared size, making it able to cover a large surface area. 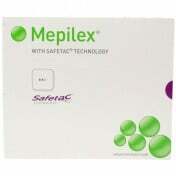 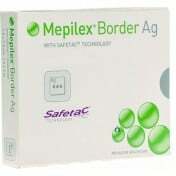 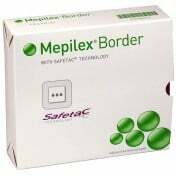 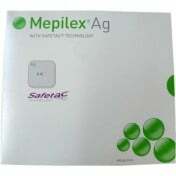 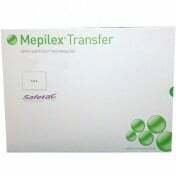 The mepilex goes to work by keeping the wound from getting or forming bacteria as it's healing. 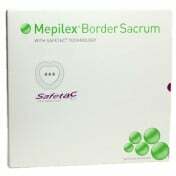 The border is secured by heavy adhesive so it sticks to the skin for the entirety of the healing process.